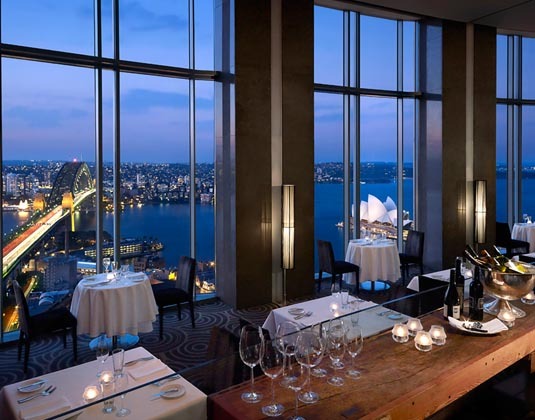 This elegant sanctuary has an unrivalled position on The Rocks between the Opera House and Harbour Bridge. The surrounding narrow streets lead to quaint shops and delightful restaurants while iconic sights are also within easy reach. The hotel's spa is hard to beat as are the dining choices, including the wonderful Altitude Restaurant. In deluxe Darling Harbour view rooms with air-conditioning, bath and separate shower, mini bar and safe.